By the way, there are some guys, who doesn’t think exactly like that. Artists that understand the full possibilities of theses micro-structures to bring something good and fresh, taking care of the music they release, the covers they put, and the design + navigation on their website. And just for free. Far away of the business, for them, the music doesn’t need necessarily to be linked with money. It’s a chance to share good vibes, meeting new interesting people, and growing-up. Yes, they are a few, but they exist, like for the labels which distribute cd’s or vinyls, you have to spend a lot of time before finding what you’re looking for. And there are four good examples just below. 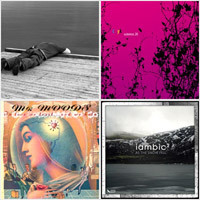 So, you can find here various styles with theses new high-quality netlabel records released in the begining of 2008 (except for Mr Moods, which has been released during the summer 2007). Deep, house, ambiant, dubby sound (sutemos’ CMYK), dub-techno (cism from Russia), downtempo and abstract hip-hop (Mr Moods), post-rock & electronic (iambic²). All the records are for free, so don’t hesitate to follow the links to catch them ! Have a good time ! 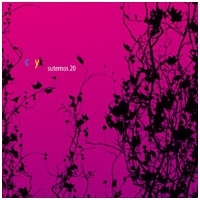 Lithuanian sutemos is well known to be one of the best netlabel of the world. Every releases have something special, music is great, and the (numerous) cover-arts always mind-blowing. Obviously, nothing wrong with this new colorful compilation, entitled CMYK. Cool atmospheres and deep waves dive us into an unreal rainbow light, when the day see the sun going down. Deep, house, dub, electronica, and ambiant take place in a beautiful and intimist universe. A nice peaceful and lovely moment that only wait for huging you. Less than one year, and five releases for cism, netlabel based somewhere in Russia. Here, Cismarine presents a really cool record with some of the new deep / ambiant / dub-techno avant-garde artists like Grit, Freund der Familie or the well-talented Bvdub (signed on styrax, but we’ll talk more about him soon on Boing Poum Tchak!). Nine sweet eclectic tracks exploring the great density of the dub-techno galaxy. Recommanded ! 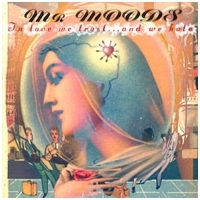 Mr Moods comes from Laval in Canada, and he made magical downtempo stuff with his album In love we trust… and we hate. Like in the old days, listening to a new record from Dj Shadow. Same vibes, but no copy-and-paste for this inspired and emotionnal piece of abstract hip-hop. A lot of good samples shaked with romantic deep moods and old-school fat rythms. 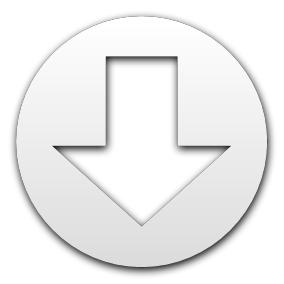 A kind of sound we’d like to hear a bit more nowadays… Essential downloading ! 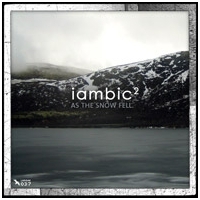 Beautiful landscapes Guy Andrews aka iambic² show us on his second album As the snow fell, on laridae. Acclaimed last year for the previous one, he’s back with smooth and warm post-rock, folk, mixed with cold ambiant atmospheres and electronic music close to something like Mùm. Eleven songs which could be the perfect soundtrack for leaving quietly the winter. 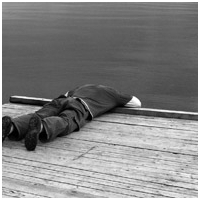 Broque is another brilliant net label. Yuki-Yaki another one, with interesting artists like my friend Humeka or 82’nd Ave.
Archipel is the third net label I wanted to introduce to you. Really pure electronic music. You can check it with delight!